While honeybees hibernate for the winter, why not snuggle up with the fruits of their labor and toast the last harvest of the season. 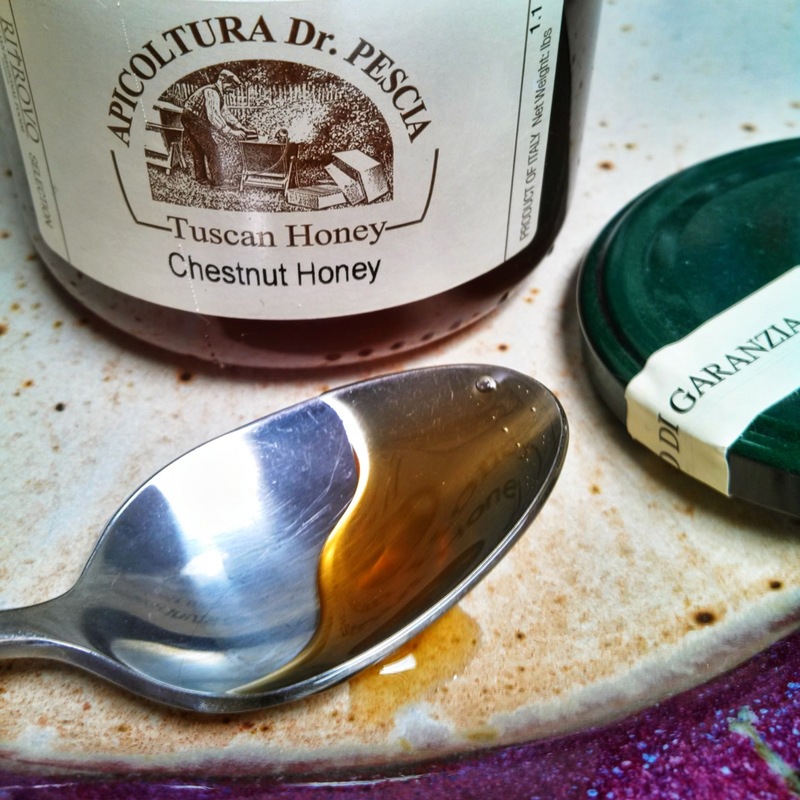 Like many beekeepers, my autumn harvest is typically dark and flavorful not unlike the renowned chestnut honeys of Italy. What to do with such robust flavors? Hazelnut is a perfect pairing for late season honey and when combined with the richness of a financier, it’s comforting beyond compare. Preheat oven to 350 degrees. Grease and flour a silicone financier mold. NOTE: I strongly recommend using silicone molds as these babies can be sticky to remove. DeBuyer Elastomoule are excellent molds, though costly, and there are plenty of alternatives. Combine the ground hazelnuts, flour and salt in a medium-sized bowl. Melt butter in a small saucepan, add honey and sugar, stirring to melt and blend. Pour the butter honey mixture into the almond flour mixture, whisking to combine. Add the eggs, one by one, stirring until the batter is uniform. Pour about 1 heaping tablespoon of the batter into each cavity of the greased and floured mold. Bake for 12-15 minutes, until golden. Let stand in the mold for about 5 minutes, then carefully turn out onto a wire rack to cool fully. 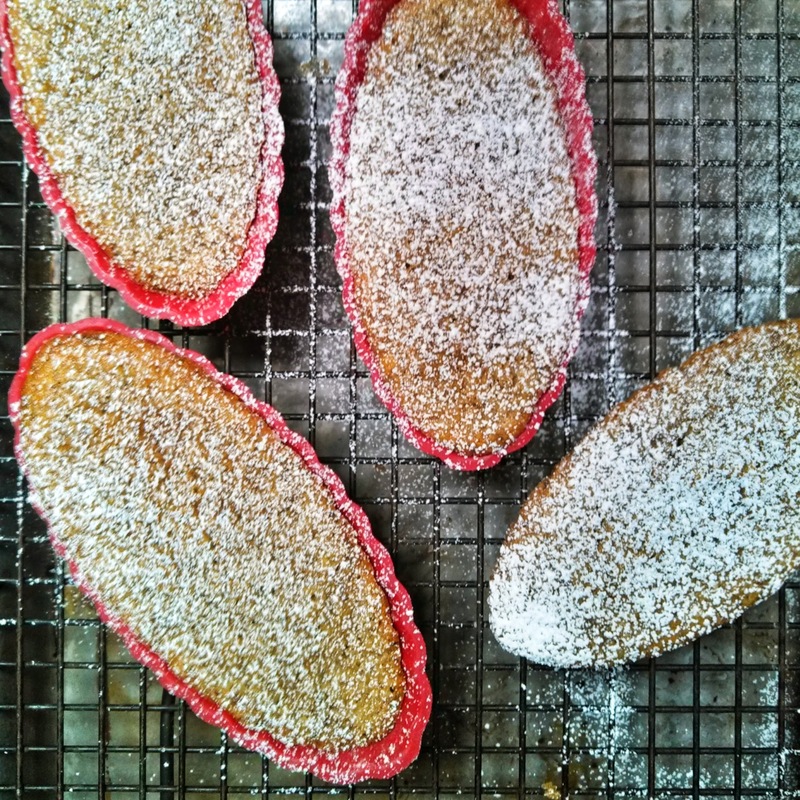 Dust with powdered sugar and let cool before eating for best texture.